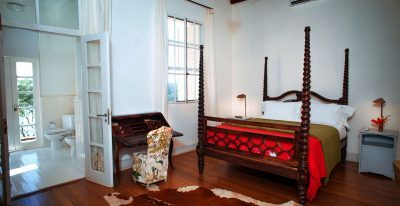 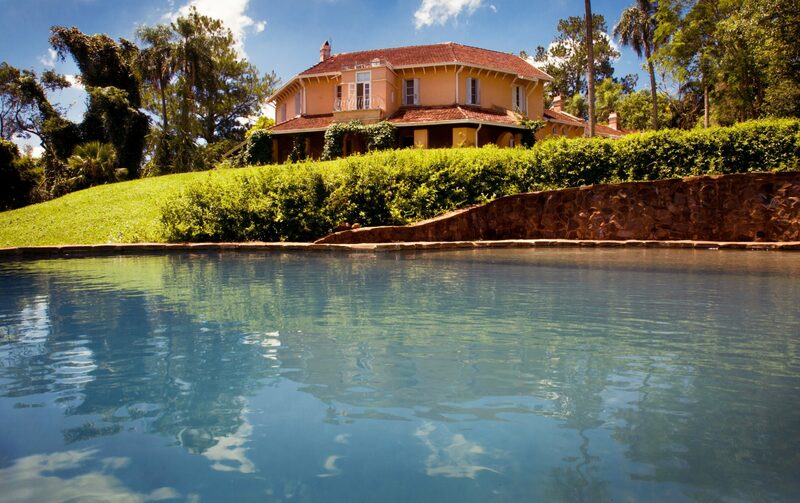 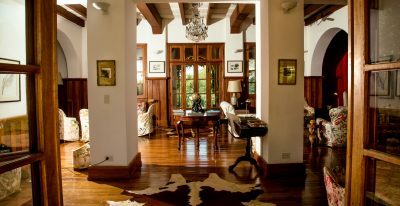 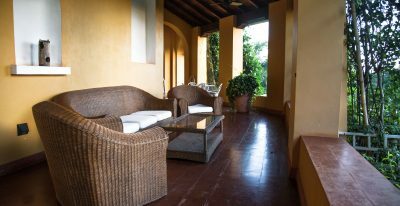 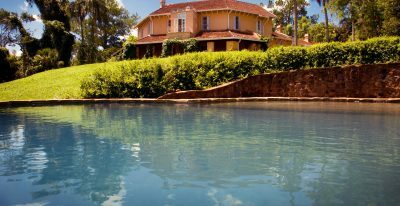 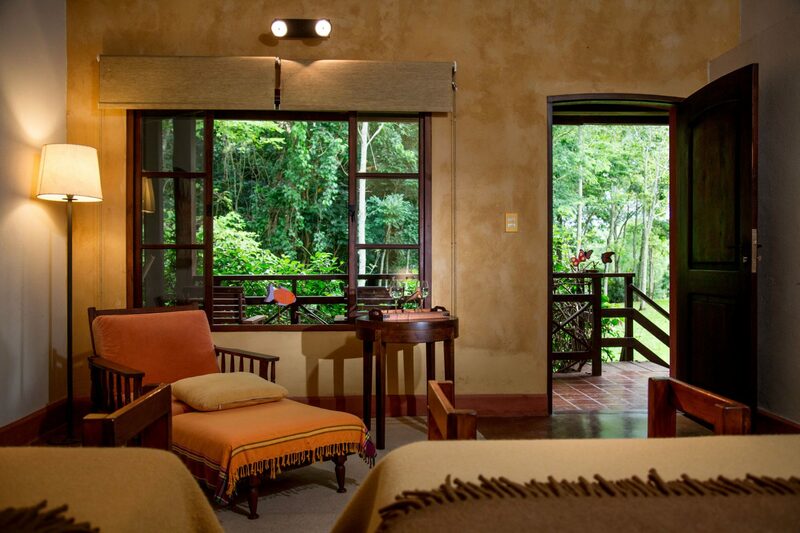 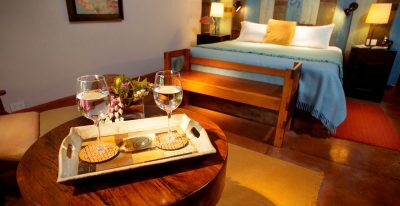 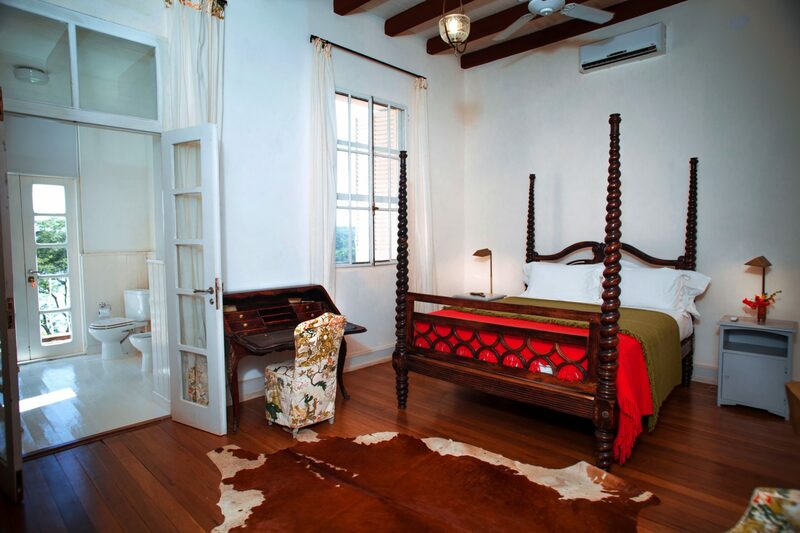 Built in a restored family mansion on the shores of the Paraná River, the Posada Puerto Bemberg has 13 rooms and 1 suite, each featuring a private terrace and large windows overlooking the jungle. 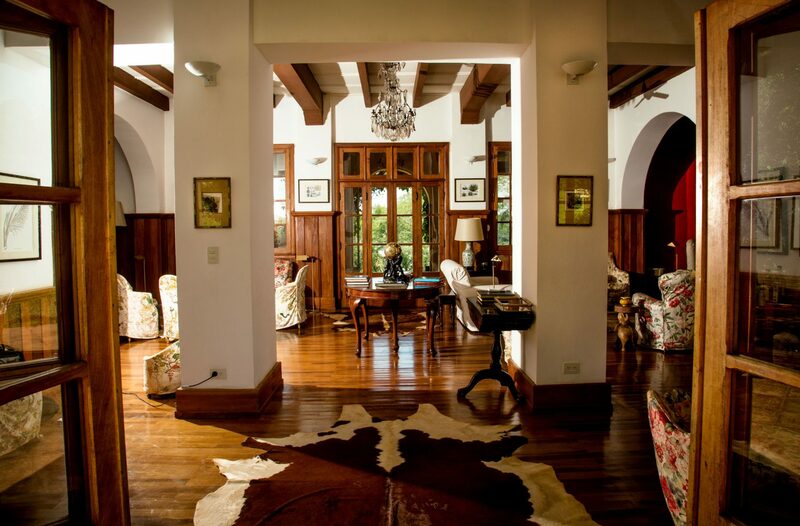 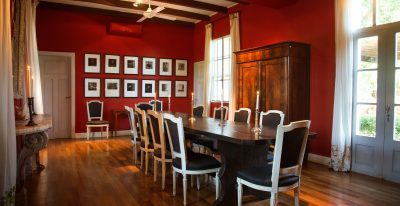 The posada has a living room with a grand piano, where guests can gather to hear music or to relax and enjoy the offerings of the library, which features over 2,500 books. 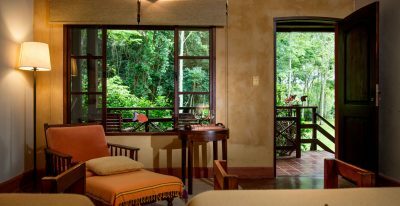 Outdoor spaces include an observation tower, a swimming pool, and a wooden runway through the treetops that leads to a sheltered platform with views of the river and jungle. 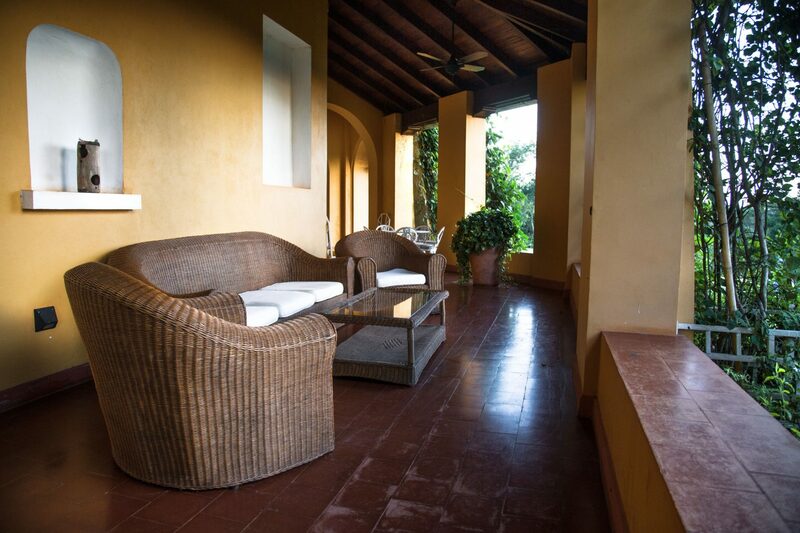 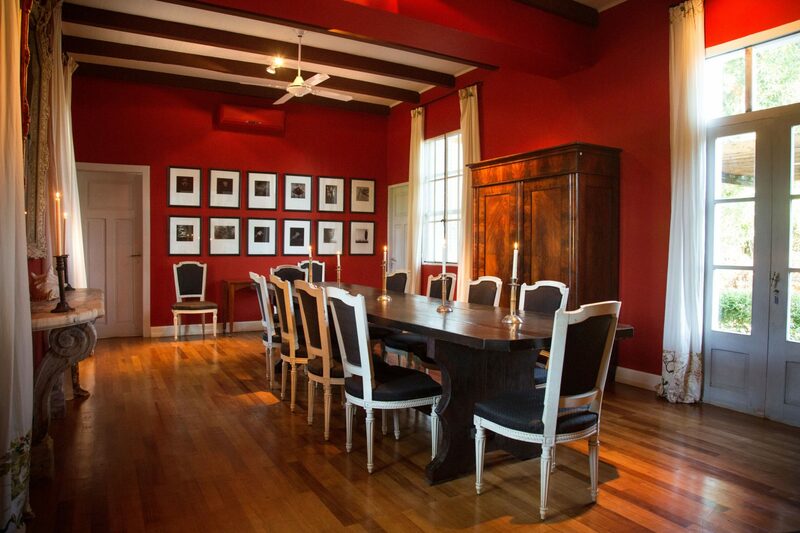 The restaurant features local cuisine and is supplied by the on-site organic garden, fish ponds, and wine cave. 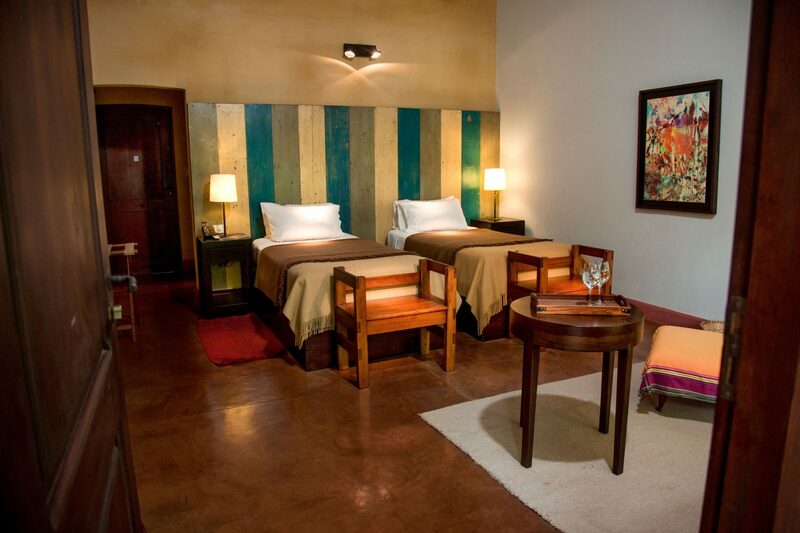 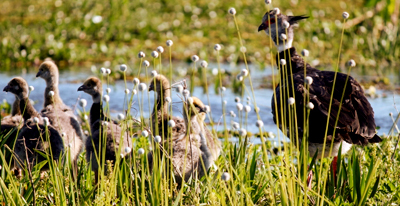 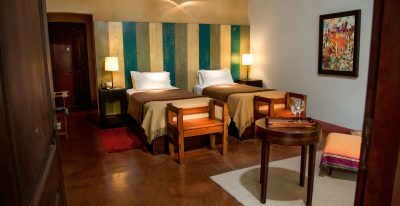 The posada also offers trails for bird watching, a native plant nursery, and access to natural pools. 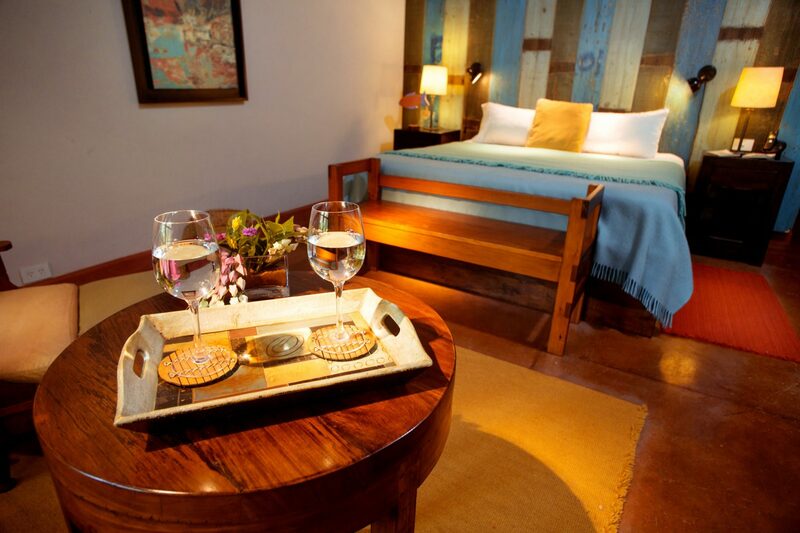 Excursions include riverboat rides, bicycling trips, jungle treks, and nature walks.